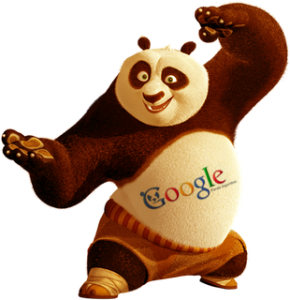 Google declares new Panda update 24 and 1.2 % English queries have been effected. I have been notified that on January 16th, majority of sites effected drastically. The people were confused and trying to find out the causes that affect on rankings. Guys I am trying to figure out some more points which will be published very soon. I hope this will help you a lot!!! 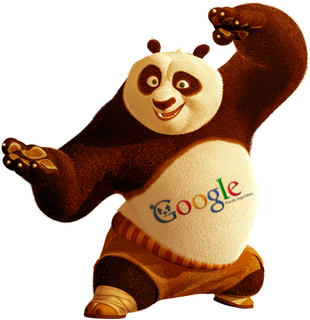 My conclusion is that everything will work on SEO if we do it for user prospective including on page and off page. Now the time has come up you need think as per users not for crawlers.